At the China International Industry Fair in 2013 (the fifteenth session), Shanghai Machine Tool Works Co., Ltd. exhibited a total of 5 new products on behalf of the Shanghai Electric Machine Tool Industry â€“ the national major special project project product SK7420Ã—2000 CNC screw grinding machine and SK7620/F CNC internal thread grinding machine, 2MK97300/H numerical control vertical internal and external cylindrical grinding machine, SHP-3025 CNC rotary head punching machine and CK6185(III)Ã—3500 CNC horizontal lathe of Shanghai Heavy Machine Tool Works Co., Ltd. These products are characterized by technological leadership and high-end precision, and showcase a series of new achievements made by Shangji Company in the process of product transformation and upgrading in recent years. The exhibiting products have attracted the attention of many manufacturers. SK7420Ã—2000 CNC screw grinder and SK7620/F CNC internal thread grinder are the national â€œhigh-end bed and basic manufacturing equipmentâ€ technology special project â€œSupremeâ€ undertaken by Shangji Company and cooperated with Shanghai Jiaotong University, Shanghai University of Technology and Shanghai University. The result of the precision ball screw and nut complete grinding equipment. Its research and development has successfully broken through the technical bottlenecks in the design, manufacture, grinding process and online quality inspection of China's high-precision ball screw and nut grinder, making its overall technical performance index internationally advanced and capable of domestic high-end. The precision manufacturing of the key components of the ball screw provides technical equipment. The main innovations of the results of these two projects include the stiffness matching technology of linear motors and mechanical components, the grinding flutter control method based on the analysis of machine tool dynamics, the detection and automatic compensation technology of ball screw transmission error, based on sound. Four aspects of the ball screw/nut grinding condition monitoring technology that is launched. Based on the R&D and manufacturing of the "High-precision Ball Screw and Nut Complete Grinding Equipment" project, the company will form a test and test base, R&D production base and customer base for high-precision ball screw and nut complete grinding equipment. Forming an application demonstration base, China's high-precision ball screw and nut grinding machine has reached the international advanced level in research and development and manufacturing, and laid a solid foundation for industrialization of product application as soon as possible. Another product exhibited by Shangji Company 2MK97300/H CNC vertical internal and external cylindrical grinding machine is the only CNC vertical internal and external cylindrical grinding machine with the largest specification and the heaviest load in China. It can complete the parts by one clamping. 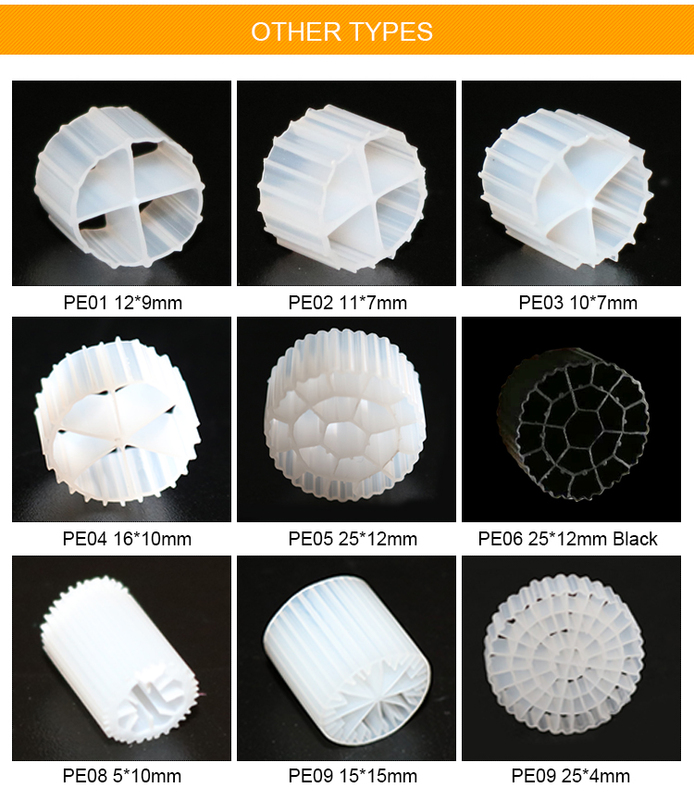 The composite grinding of inner circle, outer circle, end face and cone surface, the overall technology of the machine tool is at the international advanced level. The machine tool has many visitors during the exhibition. At the same time, the machine tool has won praises from the exhibition review experts as the award-winning products, and was awarded the silver prize product of this exhibition. "Water treatment" refers to the process of removing some harmful substances in water that are not necessary for production and life through physical, chemical and biological means.It is the process of settling, filtering, coagulation, flocculation, corrosion inhibition and scale inhibition of water for specific purposes. 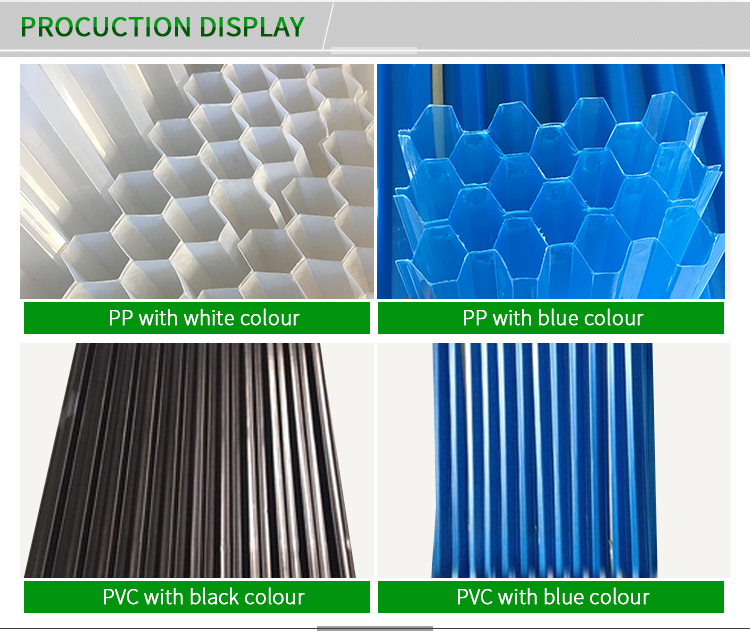 Also named Hexagonal honeycomb packing.The hexagon honeycomb packing lamella plate clarifier tube settler is very suitable in all different clarifiers and removing sand. It is regarded as universal water treatment equipment in water supply and drainage engineering. It has wide application, high handling efficiency, small area, etc. It is suitable in removing sand in inlet, industry and drinking water precipitation, separation in oil & water. 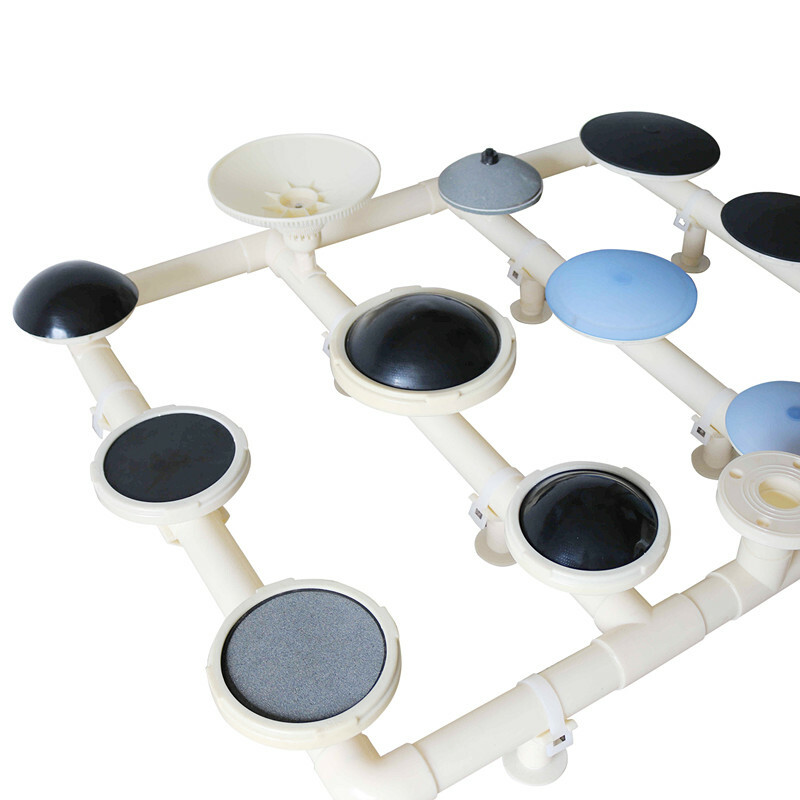 The material of tube settlers are PP and PVC.And the size also could be customized according to your requirements. Bio filter media which is used in MBBR Process, which is one of methods used in the reduction of the nitrogen from the waste water efficiently. It mainly uses high surface area media to provide waste water treatment at a faster rate. It is backed with hi-tech aeration systems and has low energy requirement. MBBR Media is a new kind of suspension carriers. It modified polymeric material with the promoted additions of bio-enzyme, it improves the enzymatic catalysis, so it possess excellences of larger specific surface, being easy to multiply bio film, unease to fall off, high denitrification, good hydrophile, high biological activity and so on. The bio ball is idea for external and pressurized filters in aquarium tank, pond filter and fish farm water treatment.Bio balls provide large living area for beneficial bacterial to thrive , placed in a filter pond or tank, they efficiently reduce ammonia and nitrite to help maintain healthy aquarium tank, pond or fish farm water conditions and over all well -being of pond or fish farm fish and plants. We also can design special demand as you need. Fine Bubble Diffuser is a necessary equipment for air blast aeration aeration.The selection of aeration equipment not only affects the effect of sewage biochemical treatment, but also affects the occupation, investment and operation cost of sewage farm.The main types of micro-hole aerators are: diaphragm type micro hole aerator, pipe aerator, disk aerator, micro-hole ceramic aerator, etc. Diaphragm type micro orifice aerator is the most new type of aeration device. It has small aeration bubble diameter, small gas-liquid interface diameter, large gas-liquid boundary area, and uniform bubble diffusion, which will not cause hole blockage and strong corrosion resistance.